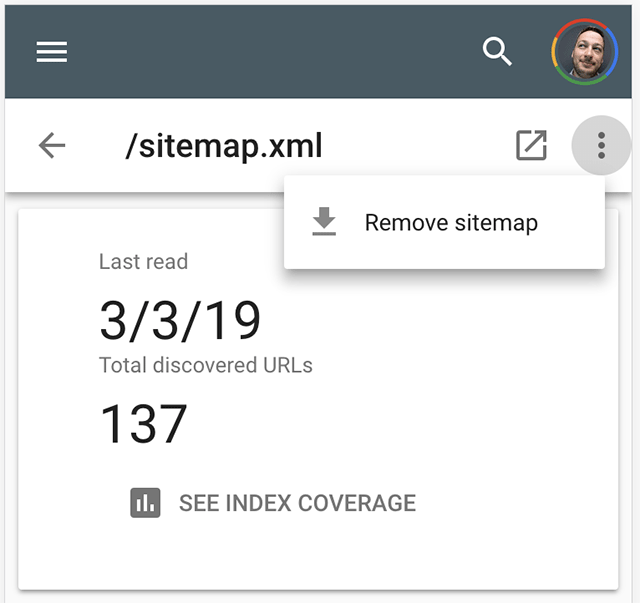 You can now remove your XML Sitemaps from the new version of the Google Search Console. Pedro Dias first spotted this and posted about this on Twitter. You can go to your Sitemap report and click on a sitemap you want to remove, then the three dots to remove that sitemap. I have confirmed that I can personally remove sitemap files in the new Google Search Console from properties I manage as well. So this feature is probably live for everyone.